Result Men's Urban Snow bird Jacket is uniquely light and quiet to wear but still offers warmth. It features a fashionable quilted design and has an adjustable hood and front zipped pockets. 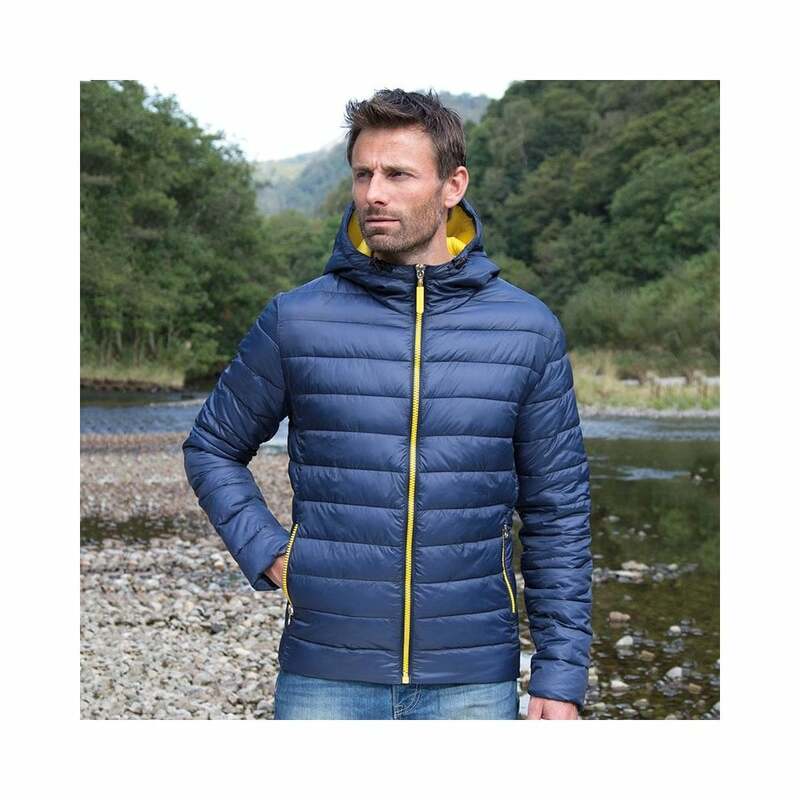 5 vivid colours with contrasting hood and lining.